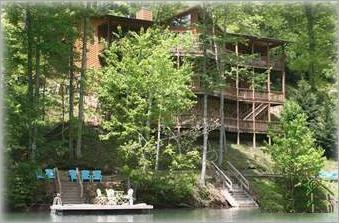 The Nantahala River Lodge is a unique riverfront cabin and property – perfect for families, friends and fishermen. 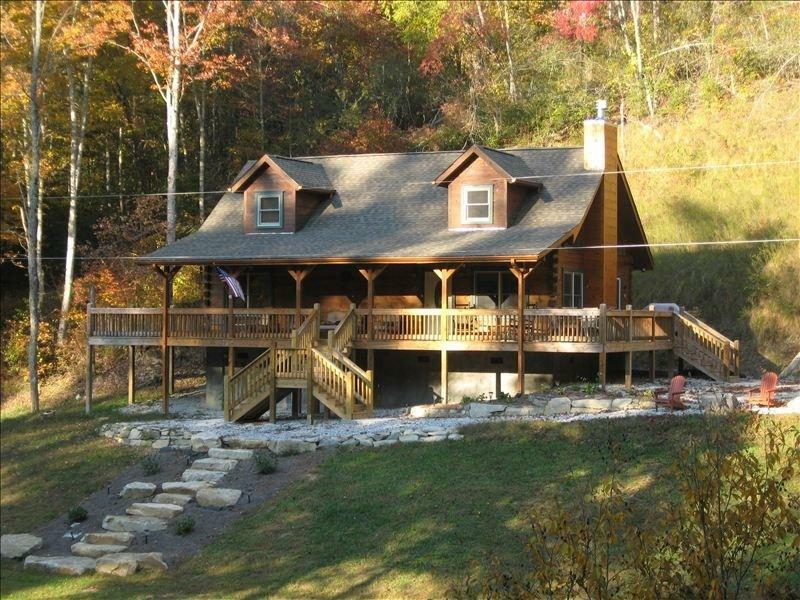 It offers 1400 feet of Nantahala River frontage, privacy, quick access to area attractions, luxury accommodations and world class fishing. 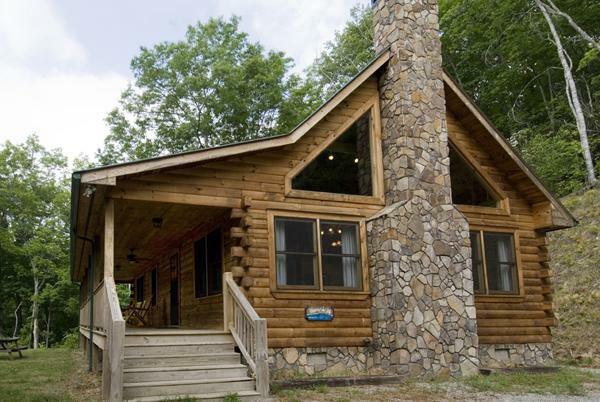 A secluded, peaceful and romantic one-bedroom log cabin, beautifully designed and impeccably furnished, with a massive stone fireplace and an outdoor hot tub for two. This warm and cozy, hand-built cabin has cathedral ceilings, plank heart pine floors and dozens of luxurious touches, including your own private billiards table and entertainment center. Well appointed three-bedroom, three-bath home in gated community with boat dock/marina on pristine Nantahala Lake. Enjoy spectacular lake and mountain views, as well as privacy and seclusion; yet still have the closest access to shopping and the nearby town of Andrews. Four bedroom, three bath home. Three of the bedrooms have their own porch with picturesque view of the lake and mountains. The main level has three bedrooms, a modern kitchen with granite counter tops, large family room and deck that's the length of the house. 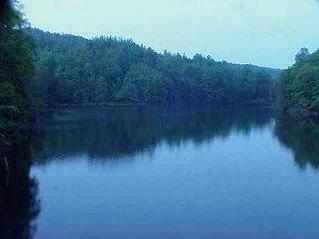 Private dock, 2 kayaks, canoe, floats, additional boats available. Sleeps 8-9. 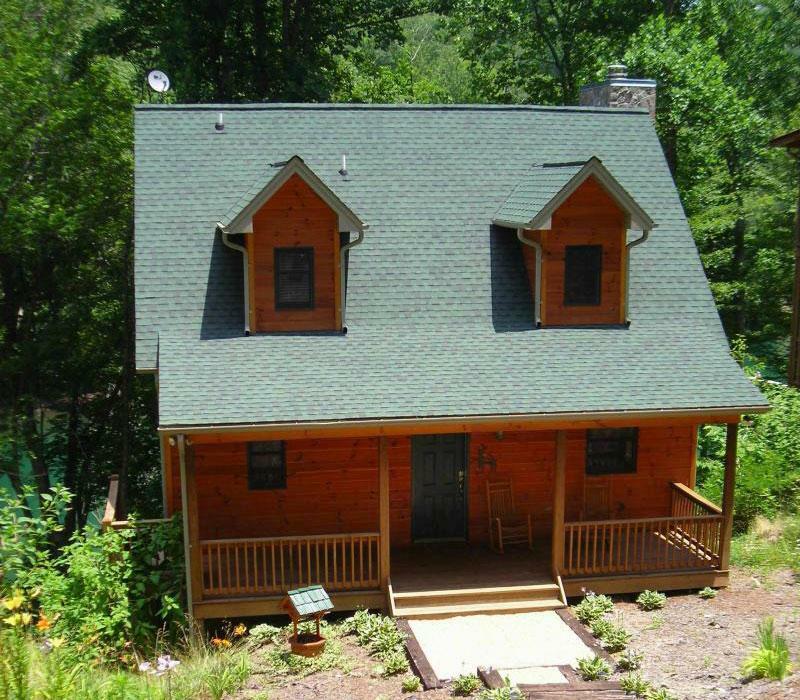 Our one and two bedroom rental log cabins with hot tubs & pool tables are situated in Nantahala in the Great Smoky Mountains NC, they are the perfect choice for your mountain adventure; let our on-site hiking guide lead you to cascading creeks, roaring rivers & forgotten trails. Address: 4825 Hwy. 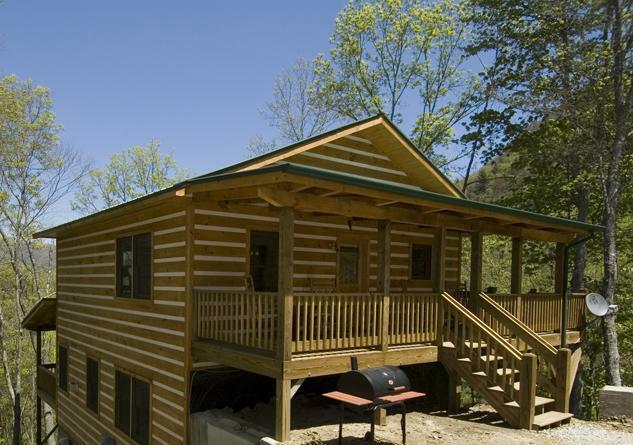 19 W.
Two hand-built log cabins to choose from. Great rooms with massive fireplaces, full kitchens, large covered decks with hot tub and beautiful view of the smoky Mountains. Secluded. 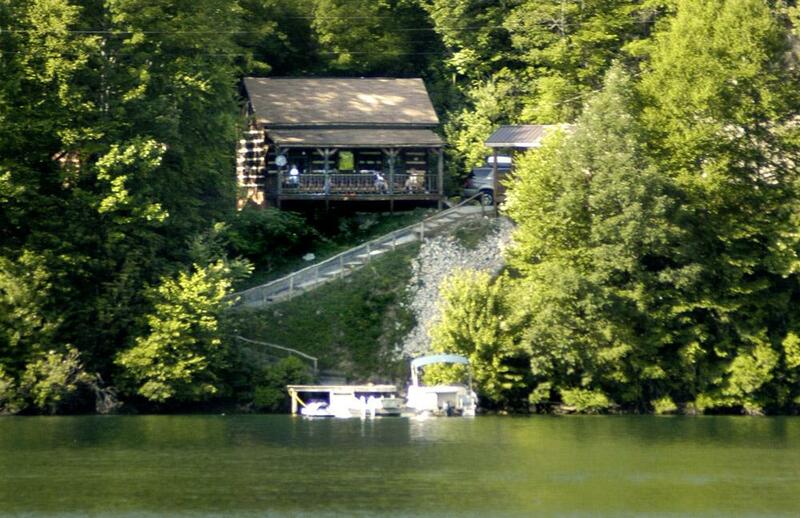 Secluded cottage on Nantahala Lake with floating dock. Near Andrews NC. 2 bedrooms each with queen-size bed. 2 full baths (one with jacuzzi tub), 2 gas fireplaces, covered porch, hot tub. Free accesss to 2 kayaks and canoe. A very special three bedroom, two and a half bath mountain chalet that sits in a secluded mountain cove watching over Queen's Lake. Two person Jacuzzi with its see-thru fireplace in the master bedroom and master bath. 6 person outdoor jacuzzi overlooking the lake. 3 screened porches that lead to all bedrooms. Sleeps 7. Cozy log cabin with a rushing creek flowing underneath the rear deck. 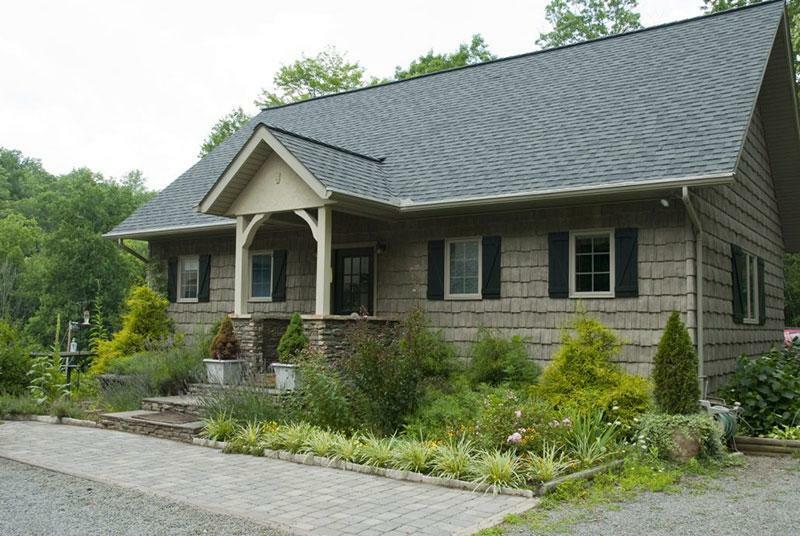 Two bedrooms (one queen and one with queen & twin), plus a convertible bed in front of a huge stone fireplace. Full kitchen, bathroom with shower, TV, DVD, phone, games. 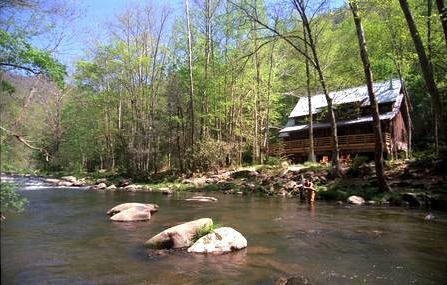 Bordered by the Nantahala National Forest. Sleeps 5-6. Picture yourself completely relaxed. Take some time to gaze at the gorgeous mountain views surrounding you. Spend the day hiking, playing in a waterfall or fly fishing on a noisy creek. Make this fantasy a reality. Check out our secluded vacation rentals. 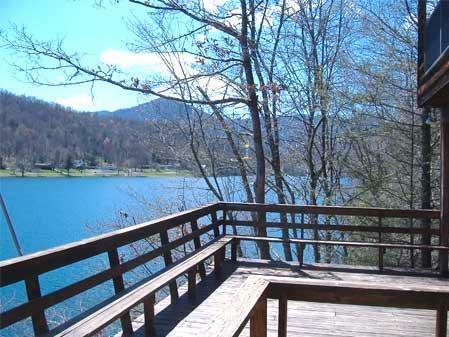 Many beautiful rental properties in the Nantahala Lake area. 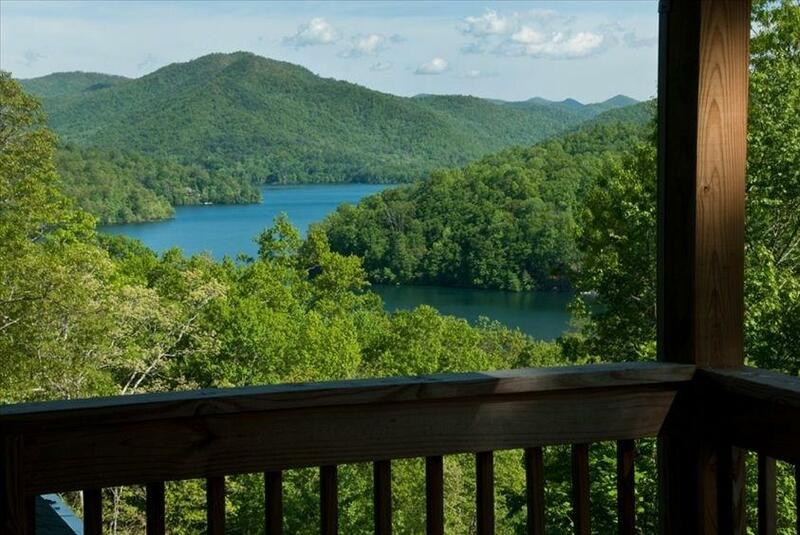 Beautiful, smoke-free, lakefront home has a breathtaking view of Lake Nantahala and surrounding mountains from nearly all rooms. Whether you're enjoying one of several outdoor activities or simply lounging on the spacious rear deck with your favorite book, this is an ideal setting for relaxation. 4 bedrooms, 3 baths. Sleeps 10. 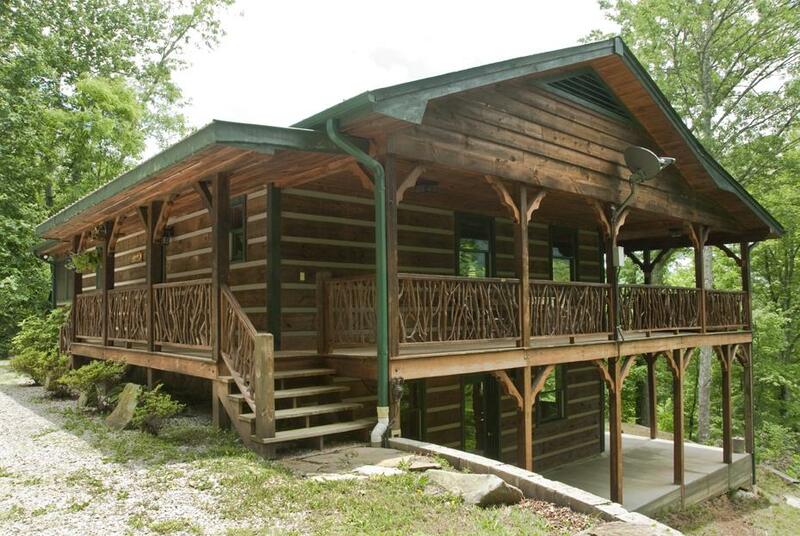 This 3-story truly modern log home is completely wood inside and out. 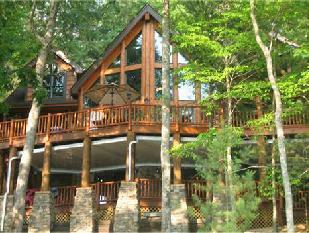 Just a small glimpse of heaven from this beautiful lake front log home with breathtaking views of Lake Nantahala. Jacuzzi tub in master bath, fully-equiped kitchen, satellite TV & DVD with surround sound, wifi, fireplaces, game room with pool table, deep water dock, large hot tub. 5 bedrooms, 3.5 baths (sleeps 10). On a ridge top at 3600 feet, Misty Laurel Chalet is always cool and often breezy and overlooks Lake Nantahala and the peaks of the Smoky Mountain National Park beyond. There are two HD LCD TVs (32-inch and 46-inch), both with HD DirecTV receivers, plus DVD players, and a VCR. Sleeps 8-10. 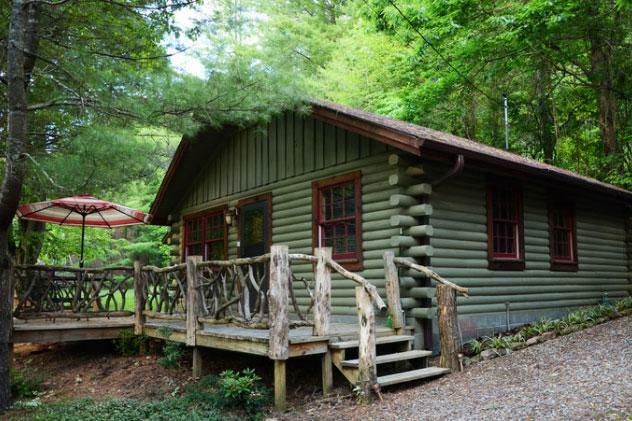 A hand-built, two-bedroom, one-bath log cabin hideaway on Nantahala Lake. Covered porch, hot tub, fireplace and entertainment center, kitchen. Private dock. Sleeps 4. With its exceptionally large deck and bright, fully enclosed sun room built out over the lake, this private hideaway feels like a tree house with the scenic views to match. Three comfortable bedrooms, 1 with queen bed, 1 with double bed, and 1 with twin beds. Two additional twin beds and foldout couch on the sun porch provide easy accommodation for up to 10 people. 2 bathrooms. May-Nov.
Several vacation cabins for rent on, near Lake Nantahala, Nantahala river rafting and the Great Smoky Mountains. 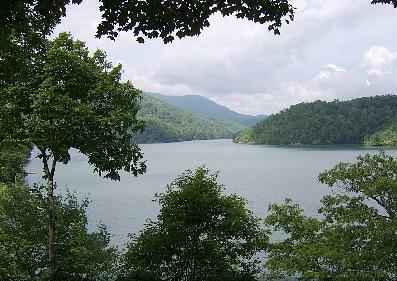 A cool 2,800-feet above the Nantahala Gorge, near all the great outdoor activities in the area. There’s a full kitchen, two baths, dining area, game table, two queen-sized beds, convertible futon, front porch rockers and back porch hot tub and dining area. The perfect spot for a couple or a small group of friends and family. Sleeps 2-6. 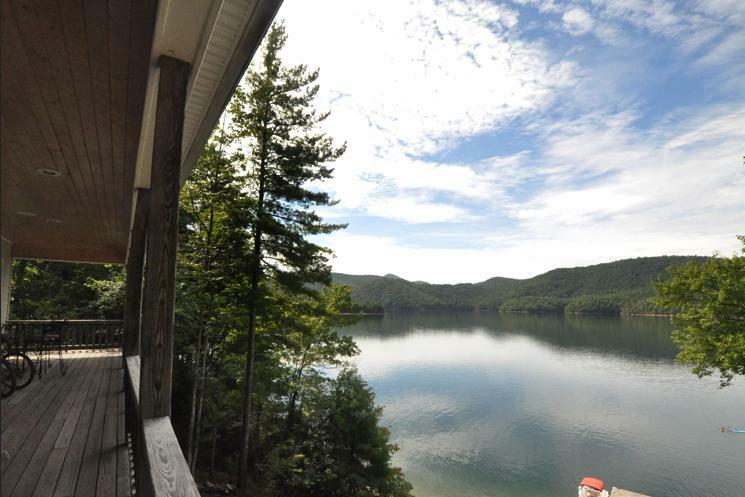 Three bedroom/three bath vacation home features incredible views of Lake Nantahala. Fireplace, Full kitchen including washer/dryer. Family room with fireplace, satellite TV, DVD. Game room with elegant billiard table. You can retire in one of the three bedrooms choosing a king, queen or twin-size bed. Two queen futons are available, as well. Sleeps 12. 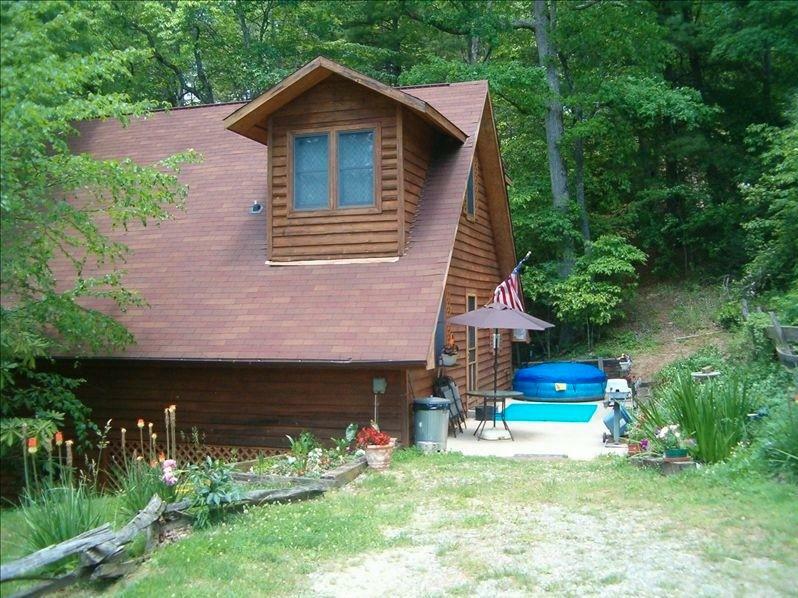 Two tastefully decorated cabins located on a very secluded 40 acre tract of private mountain wilderness. Each cabin has 2 bedrooms, one spacious bath, full size kitchen with dishwasher and washer/dryer. and den with hide-a-bed couch. Satellite TV, VCR/DVD, fireplace, central heat/ac. Covered porch, charcoal grill. Each sleeps up to 6 people. 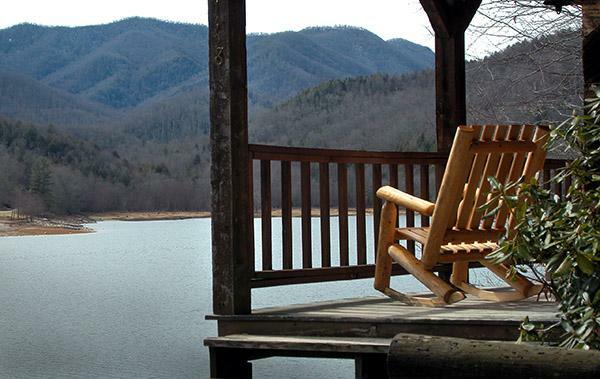 Our mountain lake cabin rentals and luxury yurt camping offer unparalleled access to Nantahala Lake. 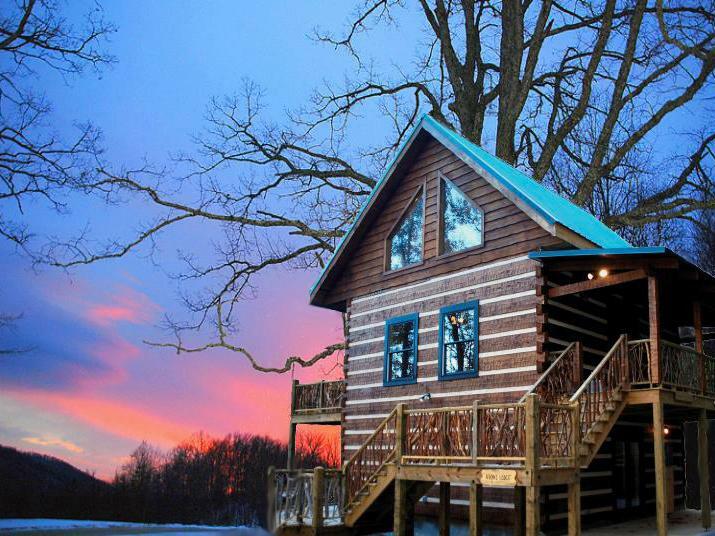 We have 2- and 3-bedroom lakefront cabins, a 3-bedroom lakeview cabin, and four beautifully accommodated creekside yurts, each with 2 bedrooms, 1 bath, full kitchen, hot tub, private porch and fire pit. 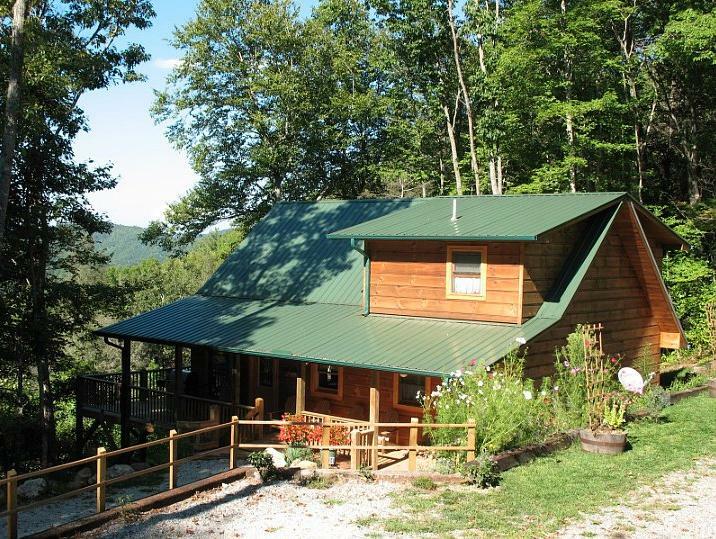 Bucks Nest Cabin is located in the heart of Nantahala close to Nantahala Lake and about 3 miles from the Nantahala River. 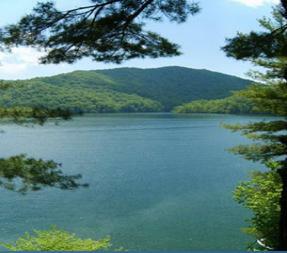 The Appalachian Trail and Bartram Trail are nearby. The cabin has 2 bedrooms, 2 baths, living/dining/kitchen and is a great deal at $120/night. 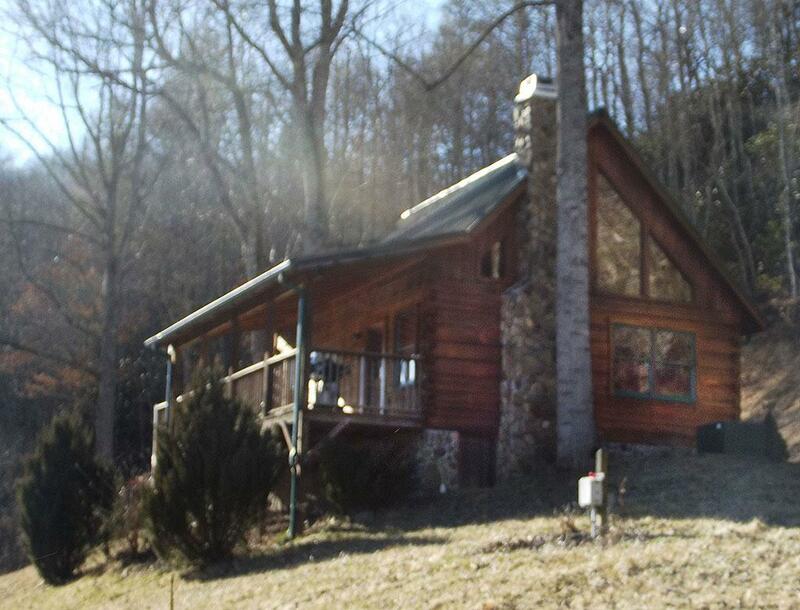 Ralph L. Crisp Realty Co., Inc.
Over 35 years of experience in cabin rentals in the beautiful Nantahala area. 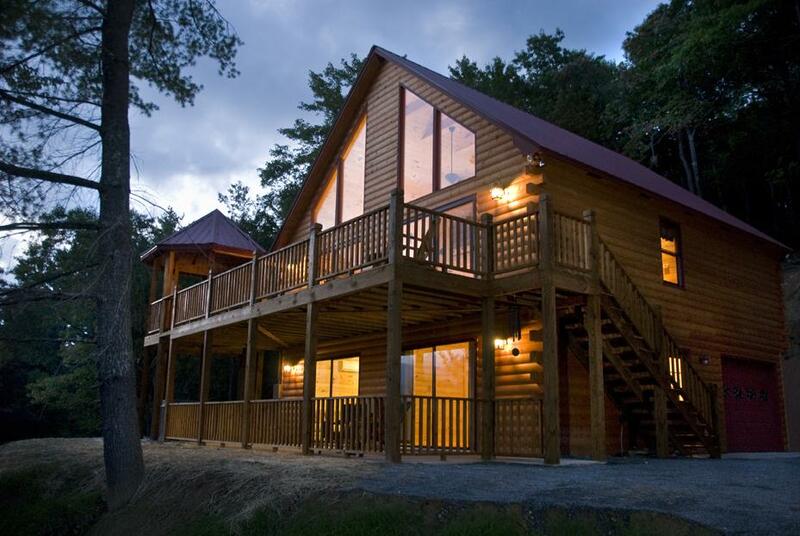 We offer a variety of cabin styles, sizes and locations. 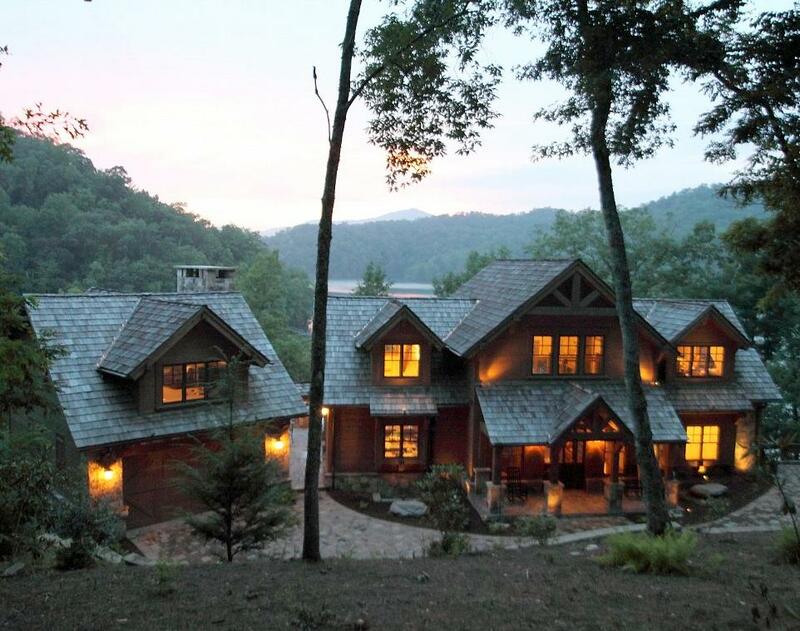 Nestled in the woods of the gated community of Nantahala Highlands, this magnificent, lakeshore, custom home has extensive decking with optimum views of Lake Nantahala and the mountains. Walkway leads to the 123 feet of shoreline, sand beach and floating boat/swim dock. Canoes, paddles, elec. motor and life vests provided. Sleeps 14. 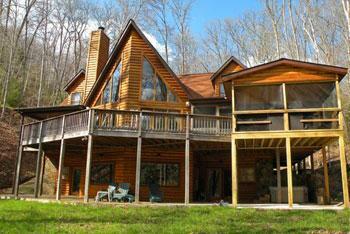 Nantahala Luxury - Dreaming of a getaway in a picture-perfect smoky Mountains log cabin rental? 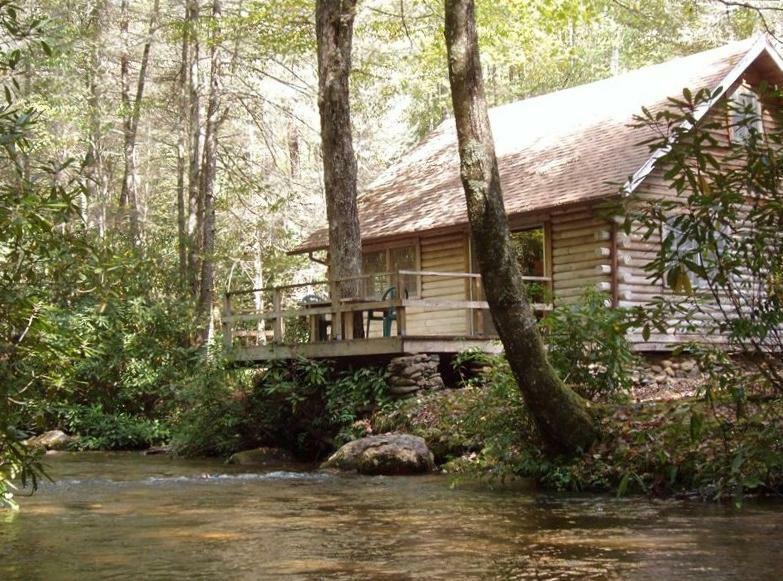 Our hand-crafted cabins are on a scenic mountain stream near Nantahala Lake, just minutes from rafting and trout fishing. Secluded, rustic and elegant with upscale amenities, fireplaces and hot tubs. One, two and three bedrooms. Group pavilion. 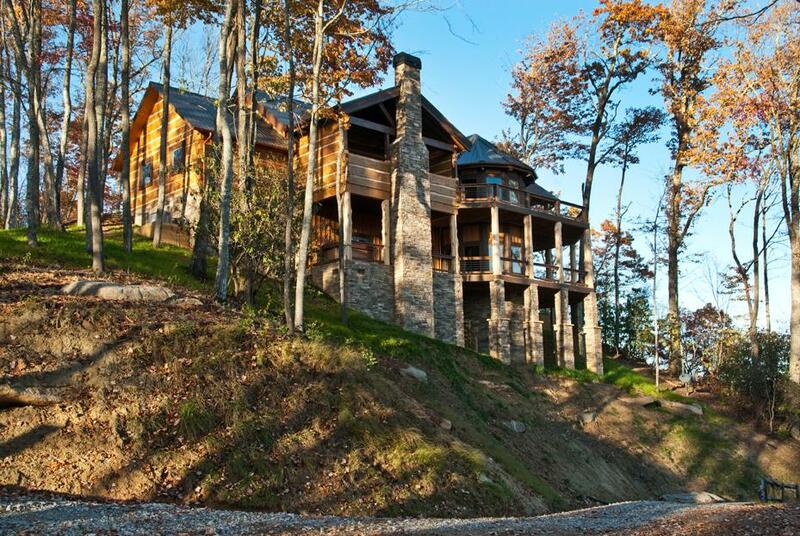 Stacked stone and hand hewn beamed mountain home located on pristine Lake Nantahala. Large great room, kitchen with upscale appliances. 5 bedrooms, 4 baths in main house. Wi-Fi, 60" Screen with THX Surround, Direct TV. Fireplaces, gas grill, private dock. Sleeps 16. Romantic, secluded getaway for with large loft bedroom and cozy sitting area for star gazing. The loft overlooks Nantahala Forest through a 2 story wall of windows. Large deck overlooking camping area with campfire pit for kids! Huge patio with hot tub. Sleeps 2-6. 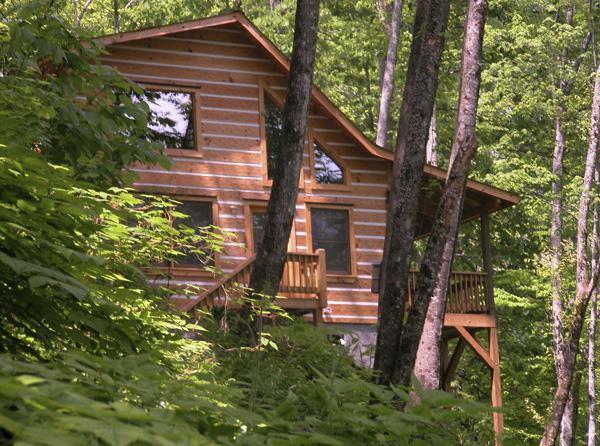 Four cabins – the two cozy fisherman's cabins on the water, a creekside vacation rental tucked back in the cove, and a three-bedroom lodge above the lake. You'll be able to boat, swim and fish from our private dock; bring your own boat, or rent our pontoon boat. 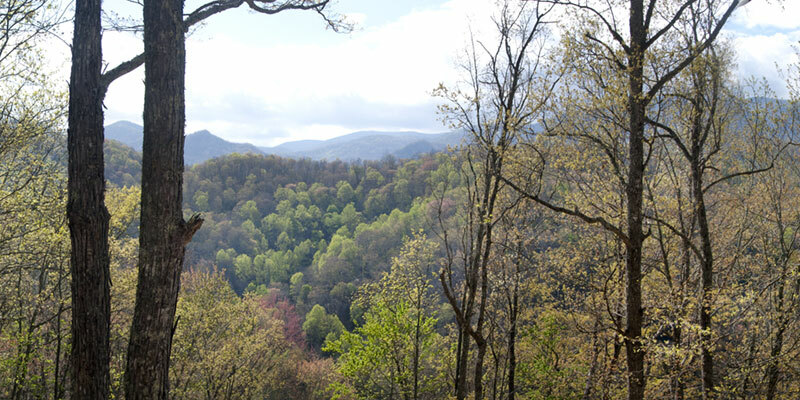 The Nantahala Community is ideally located for a relaxing getaway — secluded, yet close to all the outdoor activities, scenic drives, attractions and shopping in Western North Carolina. 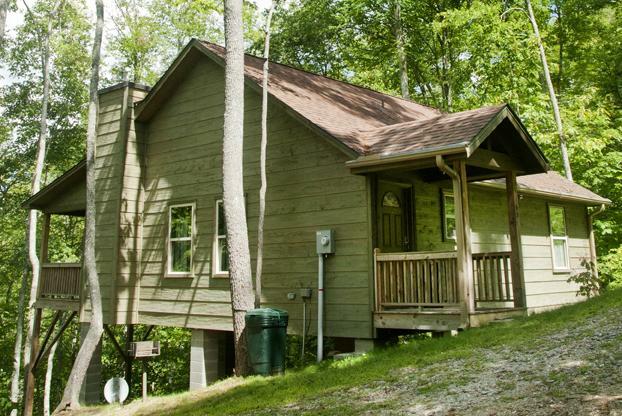 You'll find cabin rentals, chalets, vacation rentals and campgrounds scattered throughout the mountains ...in the woods, beside pristine creeks, with mountain views, in Nantahala Gorge and overlooking Nantahala Lake. Click on photos to enlarge.